Ken Blacker follows up his history of the LGOC’s 1929 LT type with this equally definitive account of the ST, which appeared in the same year. 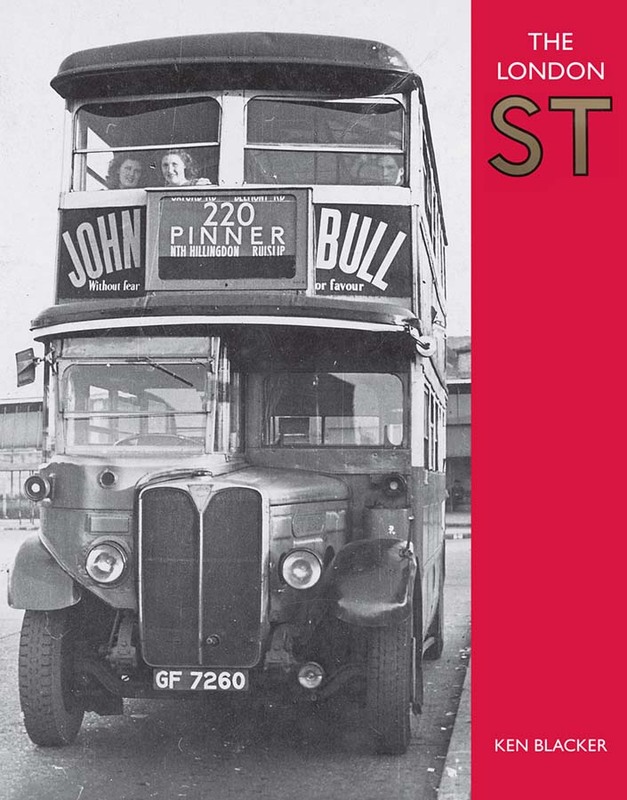 Though all STs were based on the brand new AEC Regent chassis, the buses comprised a varied fleet as the pages of this book show. The full story is covered, and well illustrated, up to the end of the STs in passenger service.